Can wls 12c be used with forms/reports 11g ? Then what version of Forms & Reports is avaialable for WLS 12c? 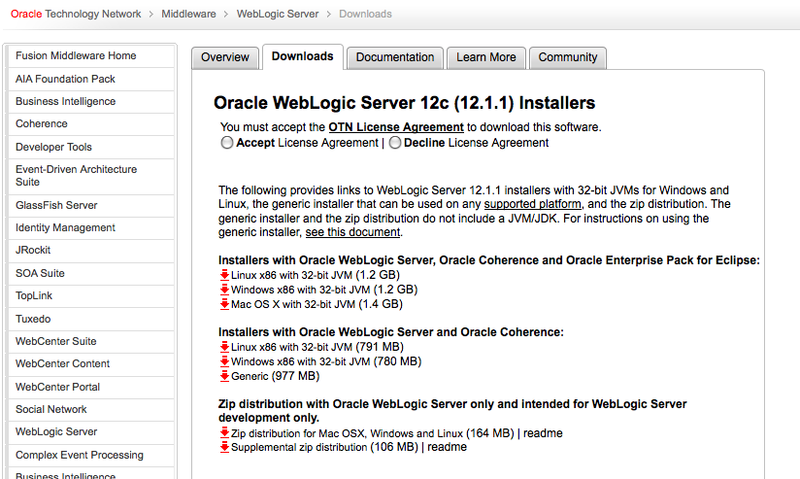 I mean how we will run 11g Forms and Reports on WLS 12c? 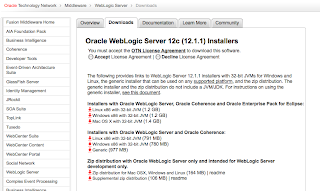 at the moment there is no Forms & Reports Version which is available for WebLogic Server 12c. But according to Grant Ronald (see my blogpost http://dirknachbar.blogspot.com/2012/03/long-live-oracle-forms-new-statement-of.html ) an Oracle Forms & Reports Version 12c is planned.